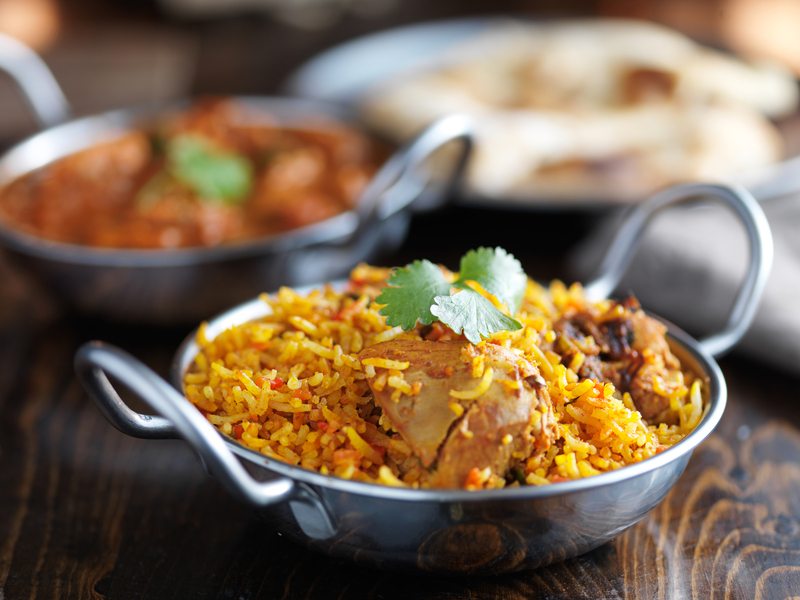 At Saffron you can order online choosing from traditional Curries, Specials, Masalas, Biryanis and much more. So go to our online menu and have a look for yourself. Staff all at Great Value for Money. Absolutely the best curry I have eaten. Thank you! Lamb Rogan... Delicious! The food has never failed to disappoint. They offer a great variety of Indian dishes and has always delivered perfectly cooked dishes at great prices. The service is impeccable and the delivery people are very polite and friendly. We've ordered many times and never been disappointed. Have lived in this area for 30 years and this is the most enjoyable and reliable Indian takeaway place we have ever experienced. 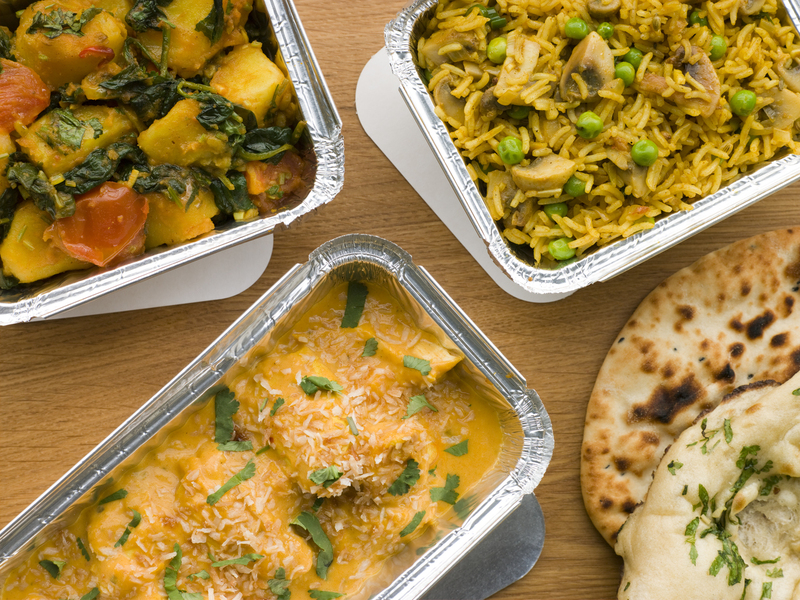 We have ordered perhaps half a dozen deliveries from Saffron over the last couple of months and can honestly say that the food is superb, regardless of what we have ordered (chicken tikka dhansak, in particular, is a favourite)..